Anyone who owns a dog knows that it can be one of the most rewarding things you can do in your life. The unconditional love you receive from your new best friend can get you through the tough times and make every day a little more fun. Although we always say it’s better to adopt a dog rather than to shop for one, we realize that different people have different needs and so different dog breeds can be more or less suitable. So if you decided to buy one, or if you are just interested in how much can a dog cost you better hold on to your hats as we give you our list of the most expensive dog breeds in the world. This little dog is going to cost you big bucks. These little purse dogs have a life expectancy of 13 or 16 years, so they’ll definitely be with you long enough for you to get your money’s worth. They’re so expensive because of the health conditions that they’re prone to, including eye injuries and knee injuries. 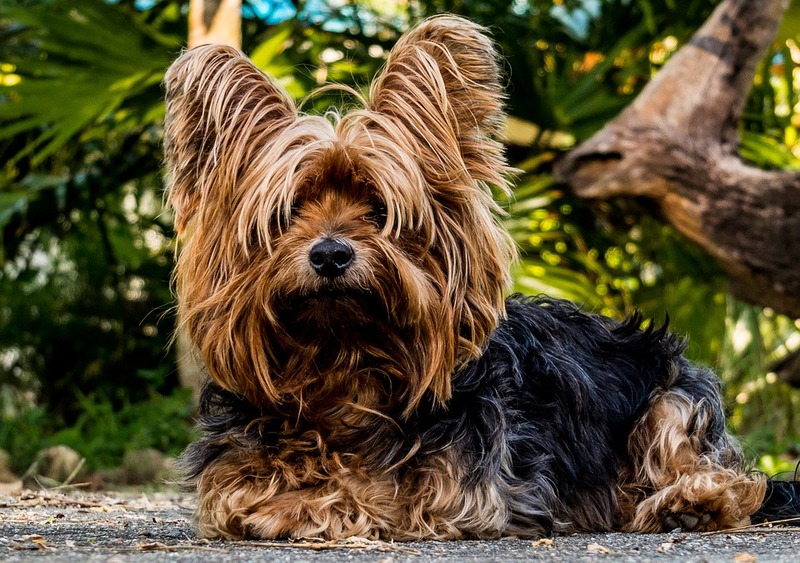 While they don’t shed, a Yorkie will cost you a good $30 every time you go to the groomers. And if you have a vet issues that need to be taken care of, a $9,000 bill is pretty common. Our team of writers, experts and explorers brings you the best news from all walks of life! We don't restrict ourselves to a single topic, because we love the fact that our lives have many levels of entertainment, knowledge, science, health and fitness, adventure, and mutual relationships. Stick with us for the latest news, the best advice, and ideas for the most inspiring way to live your life! Prediction: Who Will Be Top Scorer Of World Cup 2018?